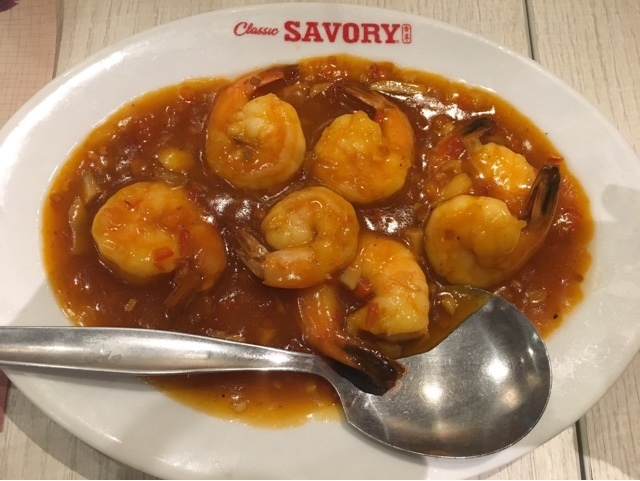 Classic Savory can be mistaken for an-Filipino restaurant. Some regard it as a Chinese one due to its original location and history. 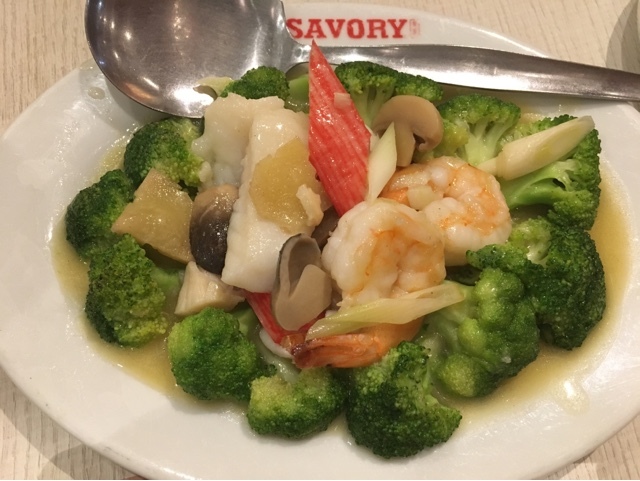 But it's a little bit of everything on the menu; from chicken, noodles, seafood, beef, pork, vegetables, soup, sandwiches and more. The place also offers something which groups and solo diners can enjoy such as the group meals and e-meals, respectively. But since I always dine with family, most of the dishes I enjoy are the regular meals which serves 2-3 persons. 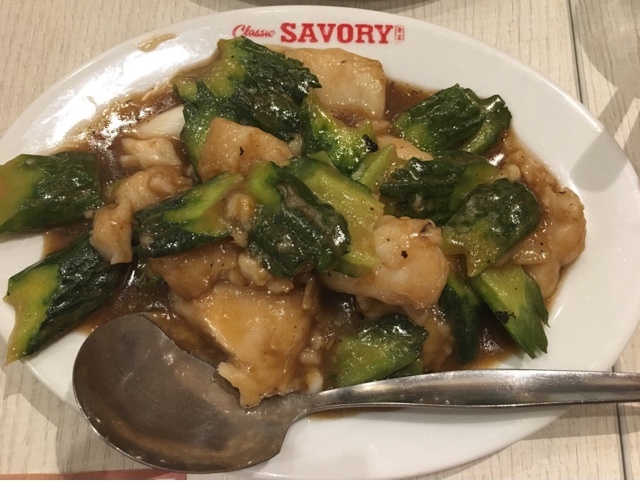 The creamy mushroom fish fillet is one of my favorites. The same applies to soup in general. This one's the Cream of Corn and Crab soup. 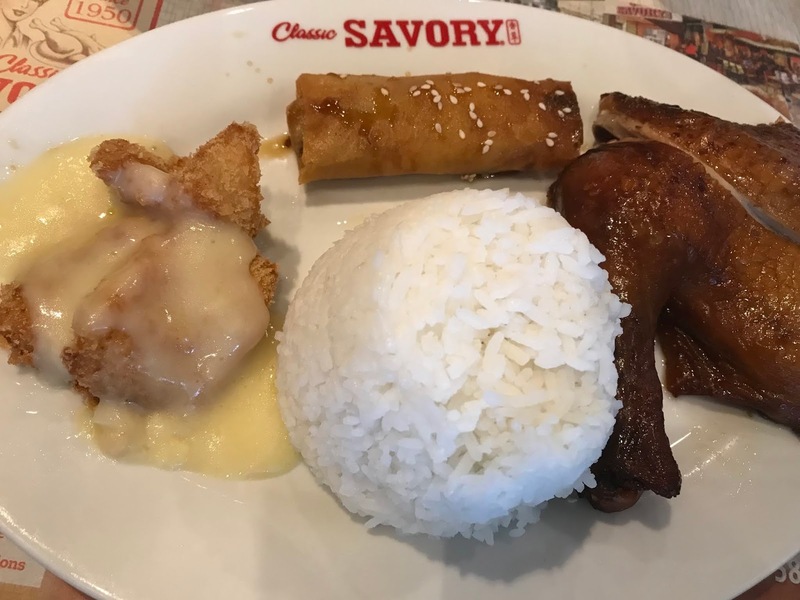 Below is one of their combo meals. It's a set with more items included (although a bit pricier). There are more affordable combo meals available too such as these plates below. Next is the same chicken meal but with pancit instead. Meals does not include rice and drinks. But with the combination above, spend about ₱1,000 more or less for three people (and still have some left over, or not, depending on your appetite). Those old photos of Manila, when this restaurant had just started always fascinate me. It makes you feel closer to the past and it solidifies how classic this resto is indeed. More information about prices can be found through user based sites like Zomato. I tried accessing their official website, www.classicsavory.com, but it doesn't load as of this post.